Bright Compressor is engaged in trading, distributing and supplying optimum quality Compressed Air Filters. Offered air filters are widely demanded by the clients for their brilliant features and high efficiency. The offered air filters are manufactured at vendors� end using high quality components and advanced technology with the market norms. 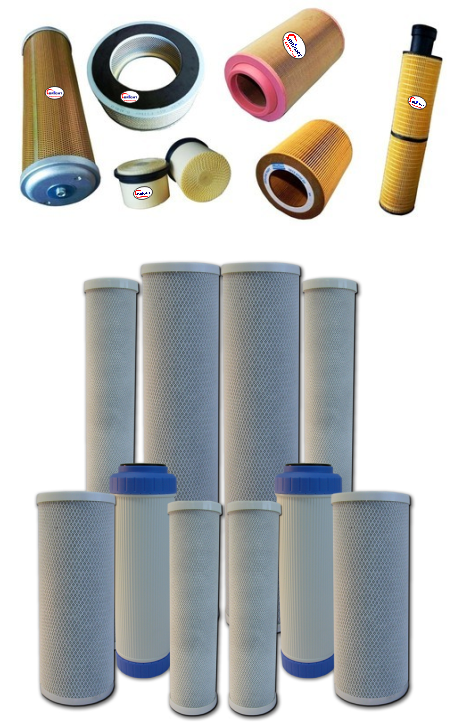 Also, our quality experts check these air filters on various quality parameters.